Santa Cruz da Graciosa, é o centro de tudo na ilha. Esta é a segunda ilha mais pequena do arquipélago. 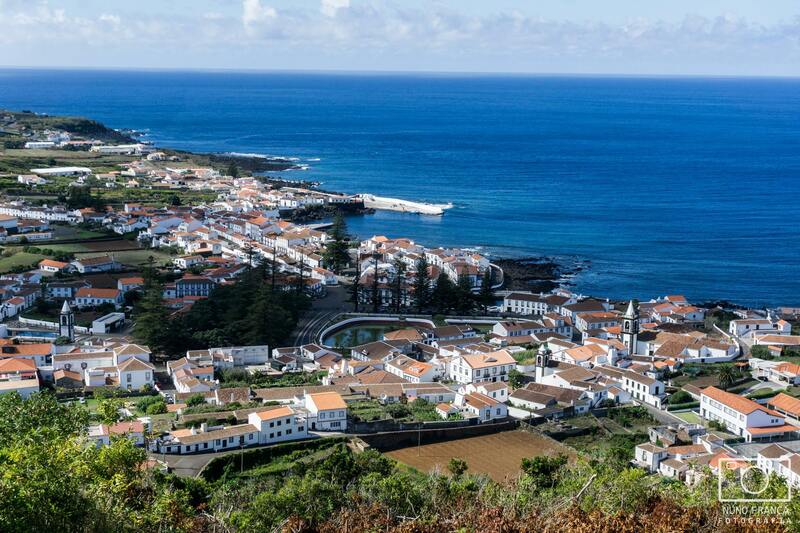 Santa Cruz da Graciosa is the main village of the island, the center of the island. It’s the second smaller island of the Azores. Sigam o meu instagram no link abaixo! Follow my instagram in the link below! It looks like a gem well worth visiting.